"A story always begins in the middle." So says Michael York at the Mormon Tabernacle Choir 2010 Christmas concert. 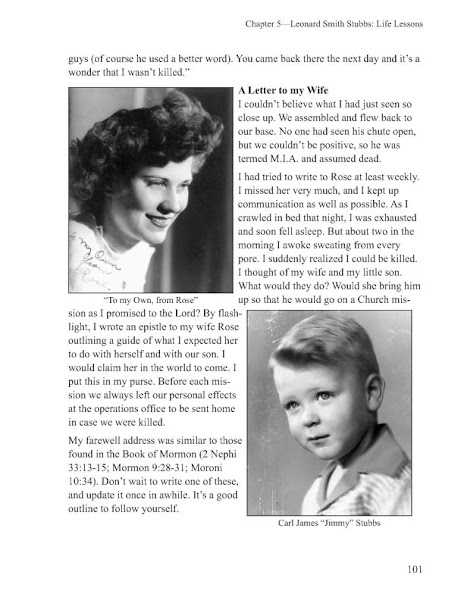 His beginning statement in the narration of a touching story of the Welch immigrant who began the first "Tabernacle Choir" caught my attention. How true! There is always something before that influences our stories. For instance, we all have parents and grandparents and so on and so on. Their stories become our own. It's impossible to truly find the beginning. So I will begin my story of the Christmas stockings somewhere in the middle: the year I learned to knit a stocking--a Christmas stocking. I had my mother's pattern, and after several tries, I managed to produce one. 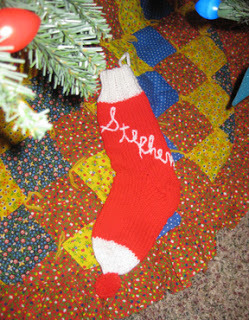 The desire to knit a Christmas stocking came to me from my childhood. My mother knitted red and white rug yarn stockings for all of us. We were 10. They hung on the 3 sides of our fireplace that jutted out from the divider between our living room and kitchen (a unique design of our dad's). As we married and left home, my mother kept knitting. Every December there were new stockings--first for the in-laws and then for the new grandbabies that came along next. But our mother finished knitting before we finished marrying and producing grandchildren. However, before our mother knitted the Christmas stockings, our grandmother knitted us stockings as a Christmas present. They shrunk when we washed them in the washer, but we still marveled that she could actually make such an item. I asked Grandma about it when I interviewed her for her history. "Oh yes," she said, "We knitted all our stockings when I was a girl. It didn't take that long." How long? In her mother's history, my great-grandmother, it is said that she could start and finish one stocking in an evening. These were the long black knee socks all the girls wore at the time. So I thought I would try my hand at knitting Christmas stockings. After all, I keep having new grandchildren too. I made several one year. The next year I had forgotten how and had to make my previous mistakes all over again. One year, my sister gave me her pattern for knitting stockings. She does the real thing for her grandchildren too. And advises that they be hand-washed to prevent shrinkage. After several false starts (one turned out so big I used it to wrap a big package), I knitted several that year. Fast forward a couple of years and what? More to knit and I forgot how again. The story continues, but this is the middle after all. On January 1st my granddaughter Addie will have her birthday. Her mother, my daughter Rachel, was killed in a car accident 7 years ago. I just celebrated Rachel's birthday this month. Celebrated without her. Most of us who have lost loved ones have trouble getting through the holidays without sadness tempering the joy we may also feel. My thoughts turn to Rachel and to her two daughters often during this time. When Rachel's husband re-married we lost those two dear little granddaughters as well as their mother. The new mother did not want us in their lives. I think of Addie, who will soon turn 11, and I wonder if she remembers her mother or her mother's family, all of whom adored her. How could she know how loved she is by people she no longer knows? Little Elizabeth, her younger sister, remembers nothing of us, I'm sure. But I remember them. I pray for them and I think about their lives and I hope they are happy and healthy and that their family is all they could need or want. Addie and Elizabeth also have uncles, aunts and cousins who feel the same way about them. I know their mother Rachel still loves and remembers her girls too. So must my mother, long deceased. And my grandmother, who kept meticulous track of all her descendants and their birthdays. I do not doubt that Grandma still remembers each of our birthdays, including Addie's in just a few days now. Rachel named Addie for a great-grandmother, my husband's mother, who is also now in heaven. How could that grandma have forgotten or quit being interested in her little namesake? Yet we are all strangers to Addie and Elizabeth right now. Some of us are here and some gone beyond, but we remember and still love those dear ones. It's not much of a stretch for my imagination to believe there are many grandmas and grandpas that I neither know nor remember, who despite my inadequate knowledge, know and care about me. I want to know more about these people. 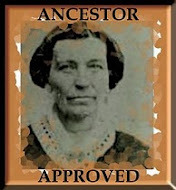 I am curious and even more than curious, interested, and even more, I care about those ancestors of mine. I wonder about my great and many-times-great uncles, aunts and cousins. I imagine them also interested in me and in my life events, just out of sight, yet concerned for my welfare, my well-being. This is the season of angels. We sing about them and read of the part they played in the Christmas story so long ago. This year we also have heard about angel teachers, school administrators and first-responders. 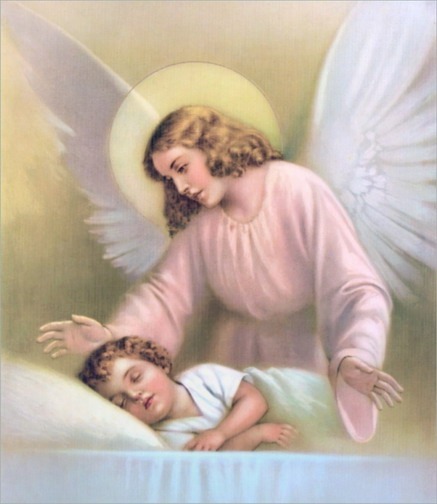 We mourn those young angels added to the heavenly choirs from the Sandy Hook Elementary School in Connecticut. Like Mary, I am pondering these things in my heart. But one thing I know. There is more to life than what we see and hear with mortal eyes and ears. There is more than I know or understand. I know that because I have a granddaughter named Addie who will soon be 11. She will celebrate her birthday with her mother and father and little sister and never think of me at all. But I will think about her. And so will angels that I know and many that I don't know. Yet.